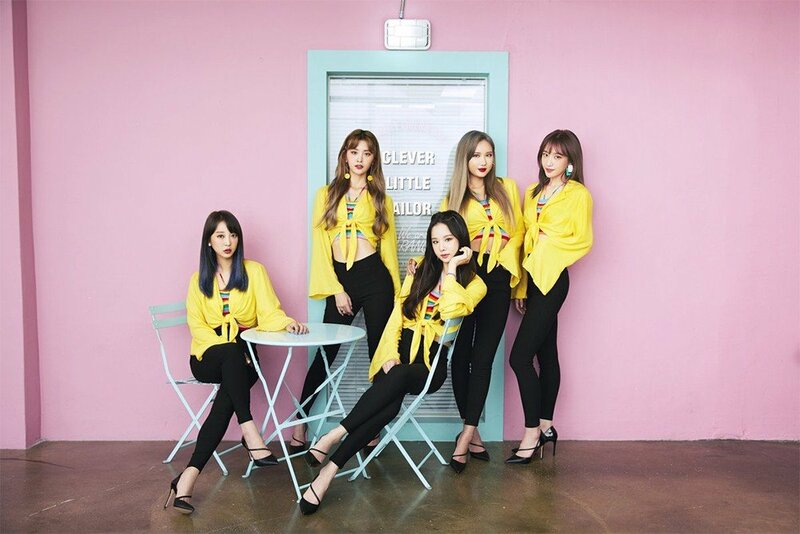 EXID has confirmed their November comeback. BANANA Culture said, "EXID will be coming back in mid-November. This will be the album that Solji comes back on, and it'll be the most EXID-like album so far. Please show a lot of interest and support." It's been 2 years since Solji took a break from EXID promotions due to health issues, and she'll finally be coming back with the group. Stay tuned for more on EXID. This is wonderful news! I am so happy for all of them! So thankful that Solji is back where she belongs! It has been a long two years. So many hateful, so many lies spread about Solji and EXID. Very happy for EXID, Banana Culture and LEGGOS! Solji was AMAZING on King Of Mask Singer! Her performances were just wonderful!... Now lets have a great Comeback!
" it'll be the most EXID-like album so far." Um, way to put the pressure on them.